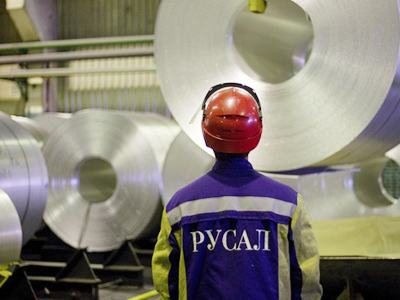 Norilsk Nickel has put a price on its latest offer to buy out part of RusAl’s stake in the company saying it will pay $8.75 billion for 15% the 25% holding the aluminium producer has. But analysts are expecting yet another rejection. Management of Norilsk Nickel has released details of its latest offer after flagging it earlier in the week and drawing instant condemnation from RusAl. The new offer is for around 28.6 million ordinary shares, or about 15% of its charter capital, for $306 per share or around $8.75 billion in total. In a statement released on Friday Norilsk said this price reflects an independent valuation, adding it is a significant premium to market. It is the third formal buyback offer to RusAl, following previous offers last December and in March this year.The initial offer for RusAl's entire 25% stake was $12 billion, which was subsequently raised to $12.8 billion for 20% of shares.Both proposals were rejected out of hand. 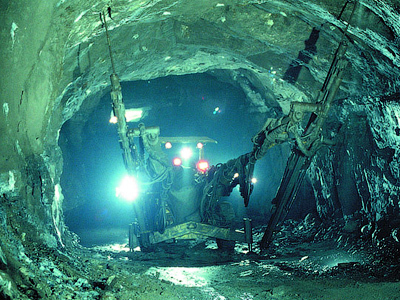 Market analysts expect another rejection of the latest Norilsk Nickel offer, with Investcafe analyst, Alexey Pukhaev, saying another rejection by Rusal could provide an upside for other Norilsk Nickel minority shareholders. BCS analyst, Oleg Petropavlovsky, also thinks the latest offer will be rejected, with another offer likely to follow. 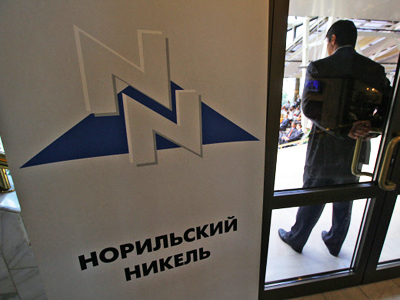 Norilsk Nickel management, backed by 30% stakeholder, Interros, has been embroiled in a 3 yearlong shareholder dispute with RusAl, which acquired the Norilsk Nickel stake from former CEO Mikhail Prokhorov’s Onexim in 2008. 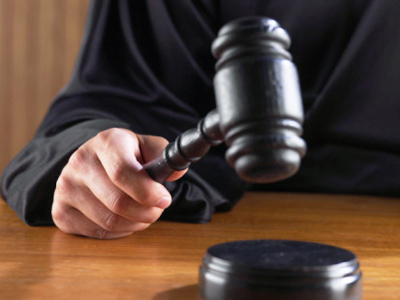 The dispute has seen the negotiation and subsequent breaking of a 2008 shareholder truce, claims of fraud surrounding Board of Directors voting in 2010, and accusations from RusAl that Interros is too close to Norilsk Nickel management, at the expense of other shareholders. RusAl has also repeatedly raised corporate governance concerns, and highlighted the need for Norilsk Nickel to dispose of non-core assets and return money to shareholders. Interros has claimed that RusAl is seeking to take control of Norilsk Nickel in order to shore up its debt load.